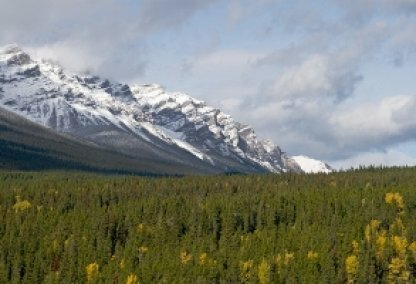 Browse today's newest Rocky Ridge homes for sale in Calgary! 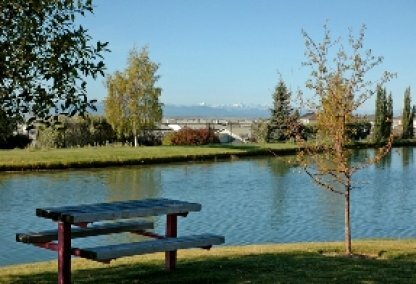 The Rocky Ridge real estate area is located just off Crowchild North and Stoney trail, right beside the Royal Oak neighbourhood. The area affords quick access to the 335,000 square foot Royal Oak Shopping Centre and major roadways, and there are plans for future C-Train services and park-n-ride facilities. Discover the hottest Rocky Ridge real estate and Schedule a guided home tour with Rocky Ridge Calgary real estate agents today. Rocky Ridge housing market statistics: As of April 24, 2019 there are currently 57 properties for sale in Rocky Ridge listed as active, with an average asking price of $643,977. The highest-priced property is $1,600,000; the lowest priced property can be purchased for $160,000. Rocky Ridge neighbourhood listings have an average price of $319 per square foot, based on listings with 3.3 bedrooms, 3.2 baths, and 1,929 square feet of living space. Looking to sell or buy a home in Rocky Ridge? Call Justin Havre at RE/MAX First - 403.217.0003, your neighbourhood Calgary real estate team. 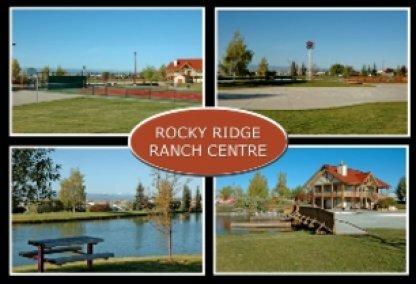 We are Rocky Ridge real estate agents and experts on the Rocky Ridge housing market near Calgary. The Rocky Ridge community sits at the highest point above the city, on a ridge more than 1200 meters high. It was annexed in 1989, and neighbourhood boundaries include Country Hills Boulevard (North); Crowchild Trail (South); Rocky Ridge Road (East), and Twelve Mile Coulee Road (West). It is adjacent to Royal Oak homes for sale. Rocky Ridge is made up of single-family detached homes, condos and townhouses. Homes have an average listing price of $600,000, while condos and townhomes average mid-$300s. 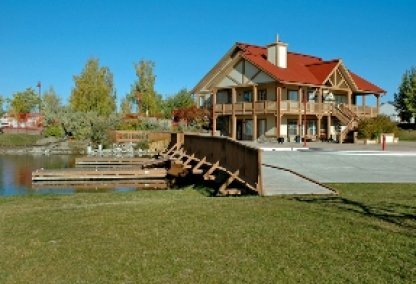 The Rocky Ridge Royal Oak Community Association is housed in a 3,000 foot clubhouse within the neighbourhood. They are a very active association. One example of this is their role in getting bus service for the community. The association holds regular casino fundraisers, and they also sponsor sports and dance classes. 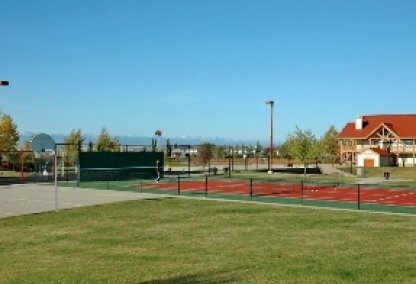 The community association maintains an ice skating pond and tennis courts. Home owners can walk and ride bikes on the numerous pathways. 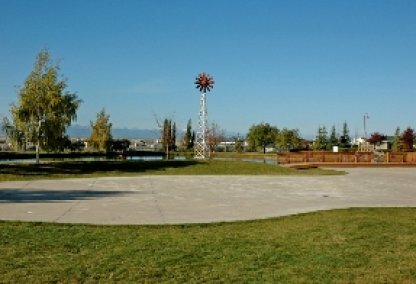 There is ample green space, and ponds are located between homes as part of an environmental reserve. There is also a neighbourhood garden. The 335,000 square foot Royal Oak Shopping Centre is easily accessible, as are major roadways. Rocky Ridge community schools include Belvedere-Parkway, Simon Fraser, and Royal Oak. Planning to buy or sell a home in Rocky Ridge? Let our real estate team guide you in your search for the perfect home and professionally facilitate the sale of your existing home. As Rocky Ridge neighbourhood real estate agents, we know how to navigate the Rocky Ridge real estate market. Let's get your home sold quickly and at the highest price! Contact Justin Havre at RE/MAX First - 403.217.0003 to find out more about buyer or seller representation. Thinking of selling your Rocky Ridge home? Check out our free property evaluation tool, where you can easily view Calgary Homes Values online in moments!